Who were the people that came before us? What can we learn from them? These are the questions that drive those who study the fascinating and highly rewarding field of human history. 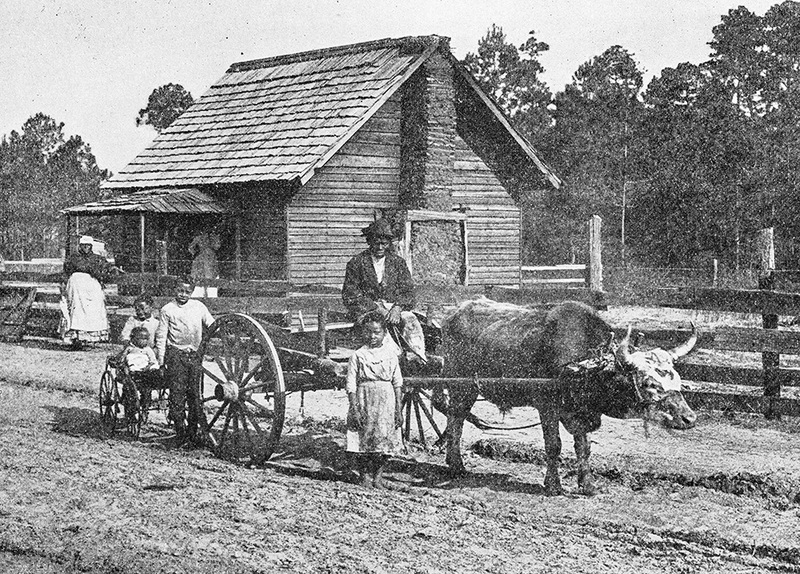 History is the ongoing exploration of the diverse people, cultures, and institutions of the past. Historical inquiry builds knowledge of past events and, in doing so, helps inform the decisions we collectively make about our future. 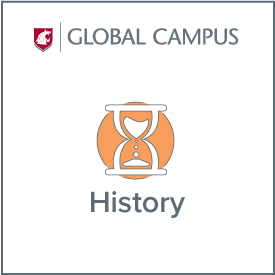 WSU history faculty specialize in many areas of historical research and teaching, including world, American west, environmental, religious, gender, military, European, and diplomatic history. 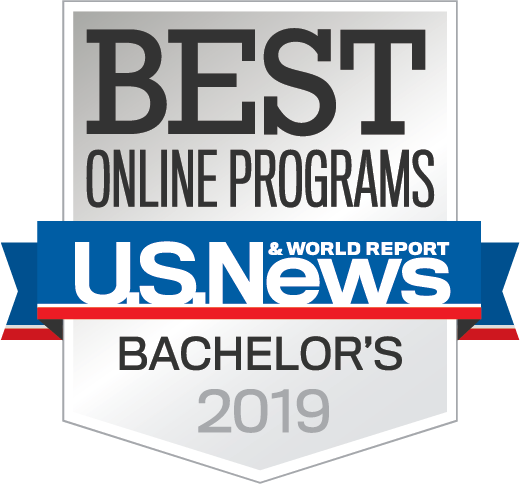 WSU’s undergraduate history major, offered entirely online, will help you develop critical thinking, quantitative and symbolic reasoning, research methods, information literacy, and communication skills and equip you for the changing demands of the workplace. An undergraduate degree in history can lead to work as a historian, archivist, librarian, information specialist, writer, teacher, researcher or in government service. History students can further train for careers in business, law, and politics. Learn from history professors who enhance their professional development through extensive research and teaching abroad. History faculty members are distinguished for considering teaching as their primary mission. Several of history professors have won major teaching awards. Students must also fulfill the College of Arts and Sciences graduation requirements and the program requirements of the degree. A student may certify a major in history upon completing 24 credits with a GPA of 2.0 or higher. 36 semester hours of history is required including 6 hours of US history, 6 hours of European history, and 9 hours of Non-Western/Global history; 21 hours at the 300-400-level, which must include HISTORY 300 and 469; and a 12-hour concentration (at least 6 hours 300-400-level). History courses used to complete the degree must be passed with a grade of C or better. Choose one area: Students may not use the 12-credit concentration areas to fulfill the 6 hours of US history, 6 hours of European history, and 9 hours of Non-Western/Global history required in the major. Additional 1 lab credit of [BSCI], [PSCI] for a total of 8 semester credits and 2 labs.